Maryland Soybean Board announces 2015 cover crop program sees best participation yet. A small airplane is used for aerial application of cover crops on Schmidt Farms. Applying the cover crop seeds while the original crop is still in the field allows us to take advantage of seed mixes that produce dual results for soil health. 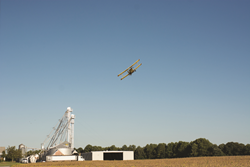 A small airplane swoops low over a field of golden soybeans, and then zooms back up into the air before making another round at Maryland Soybean Board member Schmidt Farms, located on the Eastern Shore of Maryland. About Maryland Soybean Board: The Maryland Soybean Board administers soybean checkoff funds for soybean research, marketing and education programs in the state. One-half of the checkoff funds stay in Maryland for programs; the other half is sent to the United Soybean Board. To learn more about the Maryland Soybean Board, visit http://www.mdsoy.com. 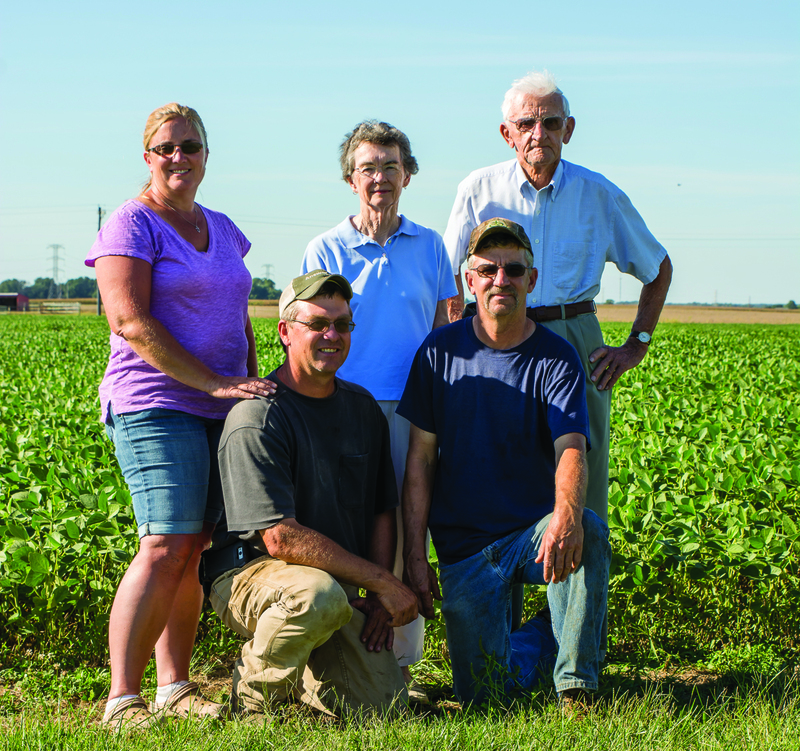 Schmidt Farms is a third generation family farm, operated by Hans and his wife, Jennie, and Hans’ brother, Alan and his wife Brenda. The Maryland Soybean Board administers soybean checkoff funds for soybean research, marketing and education programs in the state.